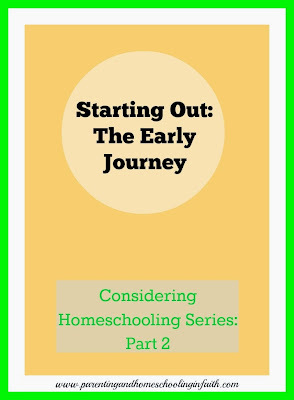 If you've been following along, then you may have read some of my prior pieces in my "Exploring Homeschooling Series". If not, below here are the past entries! & don't forget to subscribe, so you don't miss a single thing! 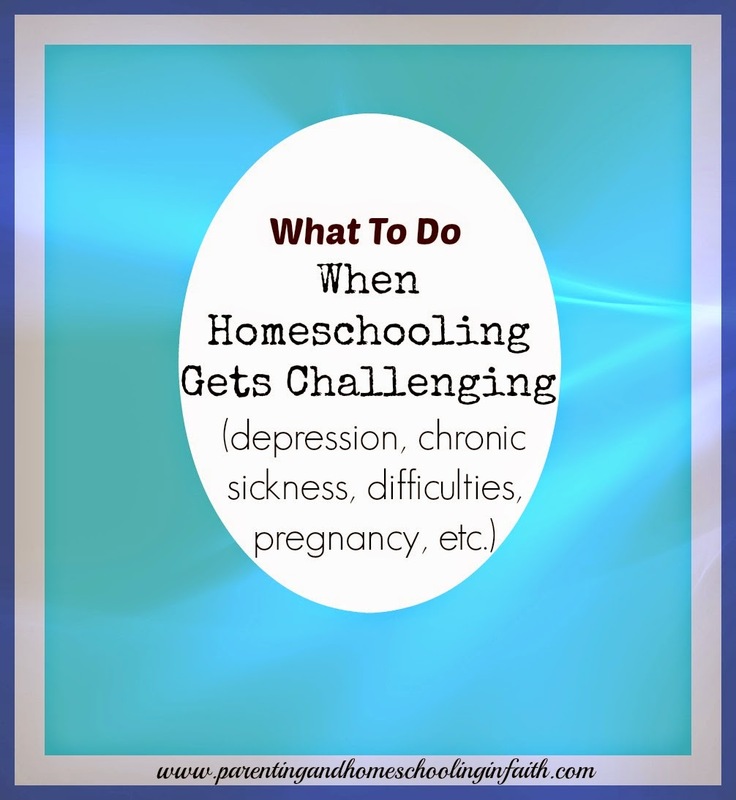 Those of us who have homeschooled, know how challenging it can be in the trenches...at least at times. On the other hand, many seasons are actually quite enjoyable, rewarding and remind us exactly why we have chosen this lifestyle for one or more of our children. When you add in other personal challenges of sorts, however, then that alone can bring a time of testing, & require intense perseverance on your part. Or it might mean making some changes to the routine, or bringing in reinforcements. 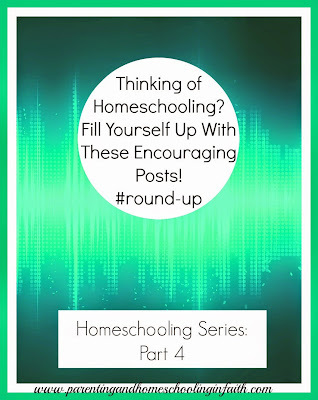 Wherever God might lead you, here are some bloggers sharing from the heart on THEIR personal homeschooling journeys. It may not have been what they originally planned, but many of them have persevered & now see the results. Some are still in the trenches. Be inspired today: you are not alone out there! The Day Where MY Plans Blew Up! 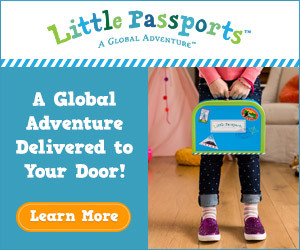 ***Note: Little Passports takes you on adventures through the world, from the comfort of your home! 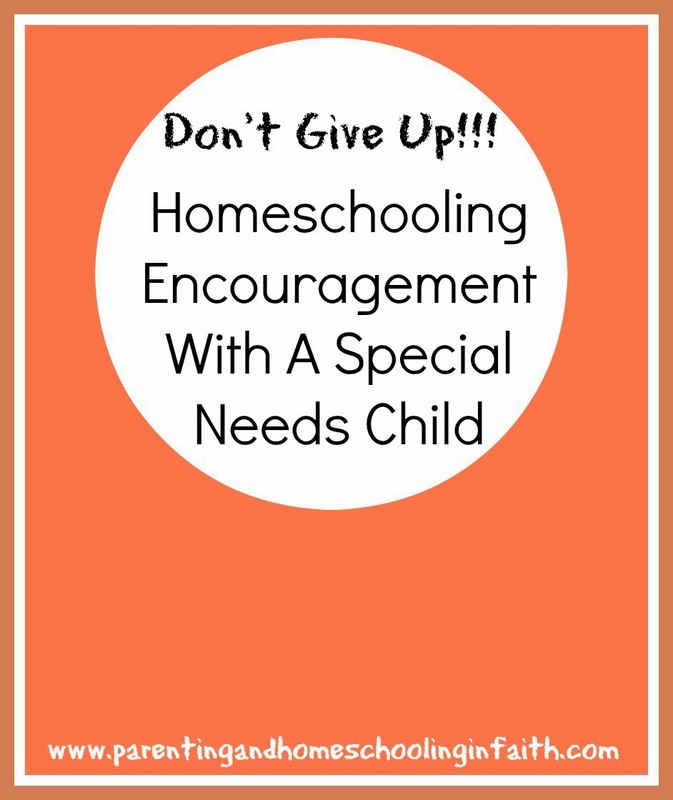 This is a GREAT addition to any homeschool (or supplementary for after school as well)!!! 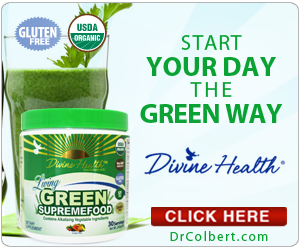 Dr. Don Colbert is considered to be a life extension specialist! He is board certified & offers much on his website in terms of nutrition & supplements. Looking for feminine clothing with a touch of class? For pregnancy, nursing & beyond, Deborah & Co. offers many options, & now includes a children's line of toys & miscellaneous. My Absolutely FAV Smoothie: A Meal In One!!! Our LAST Party!!! AND A Brand New Launch!